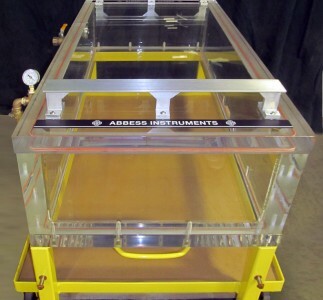 Our customers use these chambers in vacuum degassing small batches of resins, epoxies, vacuum encapsulation, vacuum impregnation, prototyping and research in vacuum processes and methods. 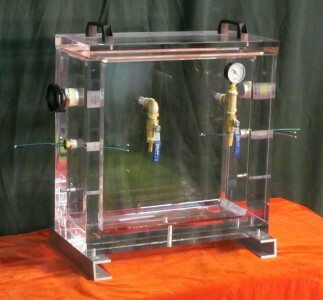 It is constructed of Acrylic with optional clear top. 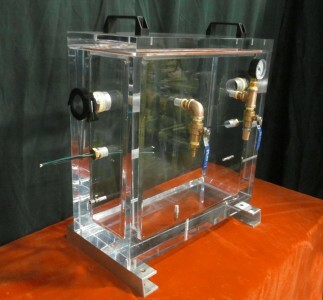 Abbess Clear Cube Acrylic Chambers, like all of our systems, are custom fabricated to meet a wide range of end-use demands. 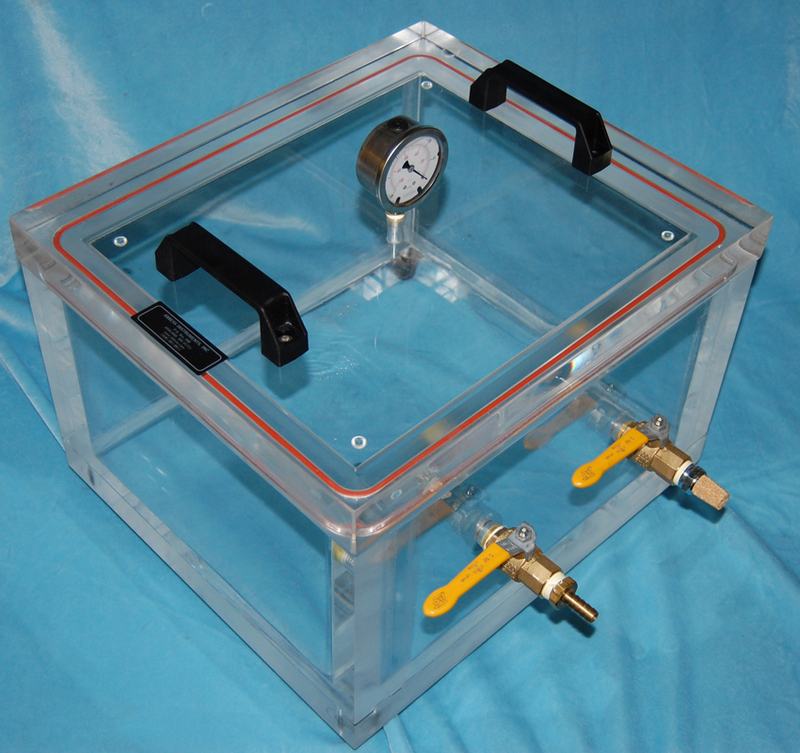 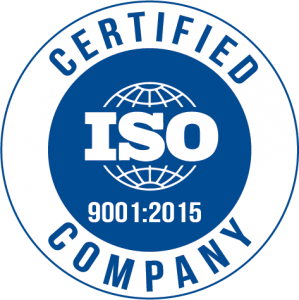 The clear, fully observed chamber volumes lend themselves to simple leak testing applications and altitude testing, but these can also be engineered to customer specified dimensions for degassing and vacuum drying and other process applications. 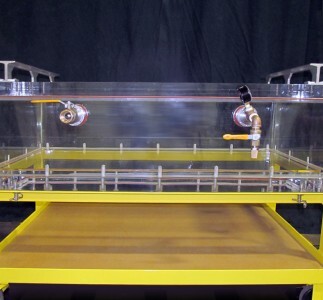 Our wide range of available vacuum feedthrus (power, thermocouple, process fluids) are called on to accomplish complex and demanding testing regimes and experimentation.